Three generations of Polaroid 600 film. Update November 2017: Looking for the Polaroid Originals OneStep 2? I have a full review of Polaroid Originals’ new camera you can check out here. It has been a while since I last published a review of Impossible Project film. Since the Impossible Project changed the names of their films to simplify the product line, Impossible Project preferred to subtly improve their films rather than launch distinctly new generations. I wrote a major review way back in 2013, and things improved slowly but steadily since then. In fact, this summer I had written a whole new review to showcase how things have evolved since 2013. Mostly it had to do with improvements to the opacifier. However, there were rumblings that change was a-foot, so I held back. Good thing, because a week later from when I was initially going to publish my new review, the Impossible Project abruptly rebranded itself as ‘Polaroid Originals.’ With the full blessing of Polaroid, the Impossible team re-positioned itself as the direct descendant to Polaroid film of yore. 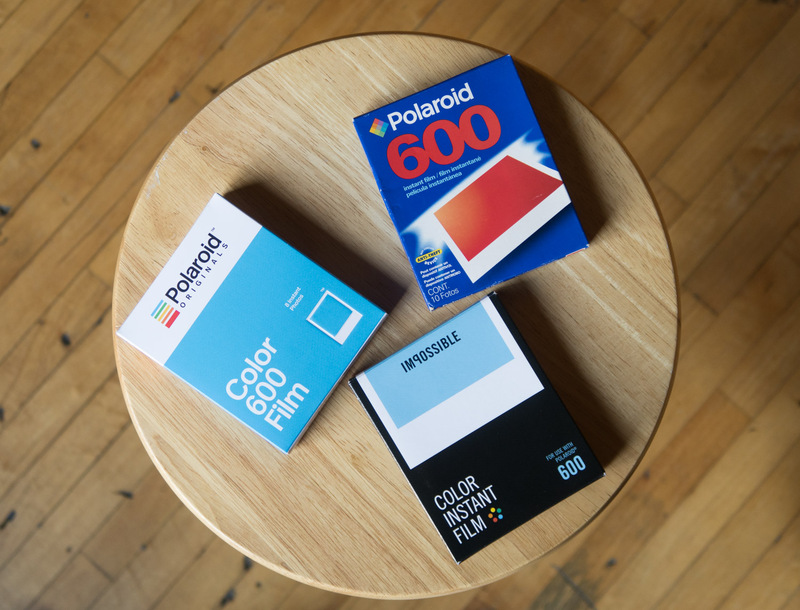 So how does Polaroid Originals film stack up? Besides the packaging, is it any different from the Impossible Project film that came before it? Polaroid Originals claims that there is a whole new chemistry behind these films, so does it show? Long story short, these films are fantastic, but they’re not any kind of massive leap over what came before. But that’s fine! Impossible Project films have been great for years now, and are a far cry from the first flush days. 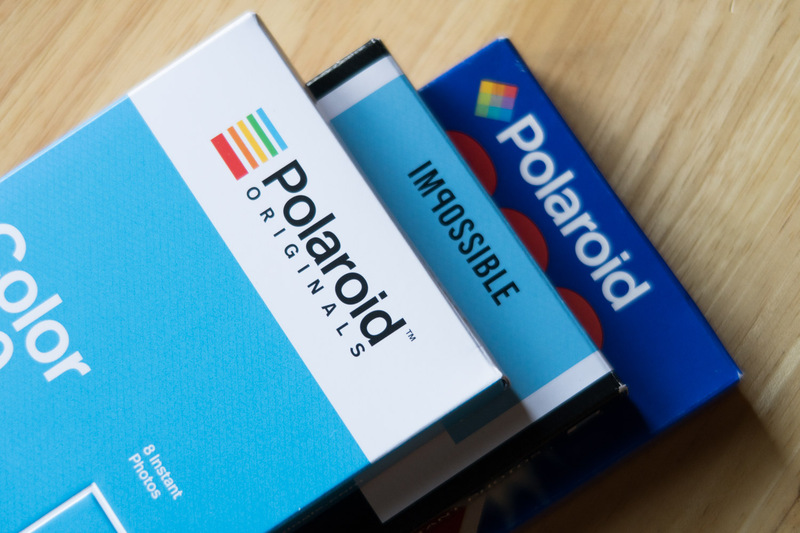 The best part of the Polaroid Originals rebranding is that the film is now much cheaper. Each pack of 8 images for 600 now starts at 19 USD rather than 23 USD. That difference adds up quickly when shooting, especially when old cameras blow out entire packs due to errors. it’s a small change, but I have a feeling keeping the film below 20 USD will make it more accessible to more people. I’m taking a look at Polaroid Originals films for 600 type cameras. If you’re using the new Polaroid OneStep 2 or the Impossible I-1, know that this is the same film as the ‘I-Type’ Polaroid Originals films made for those cameras. The only difference is that I-Type cartridges don’t include a battery since unlike old Polaroids, I-Type cameras have their own battery. The advantage of removing the battery is that it makes the film slightly cheaper, and is also better for the environment. I tested Polaroid Originals SX-70 and Spectra/Image/1200 films as well, but am going to have to publish my results for those at a later date. 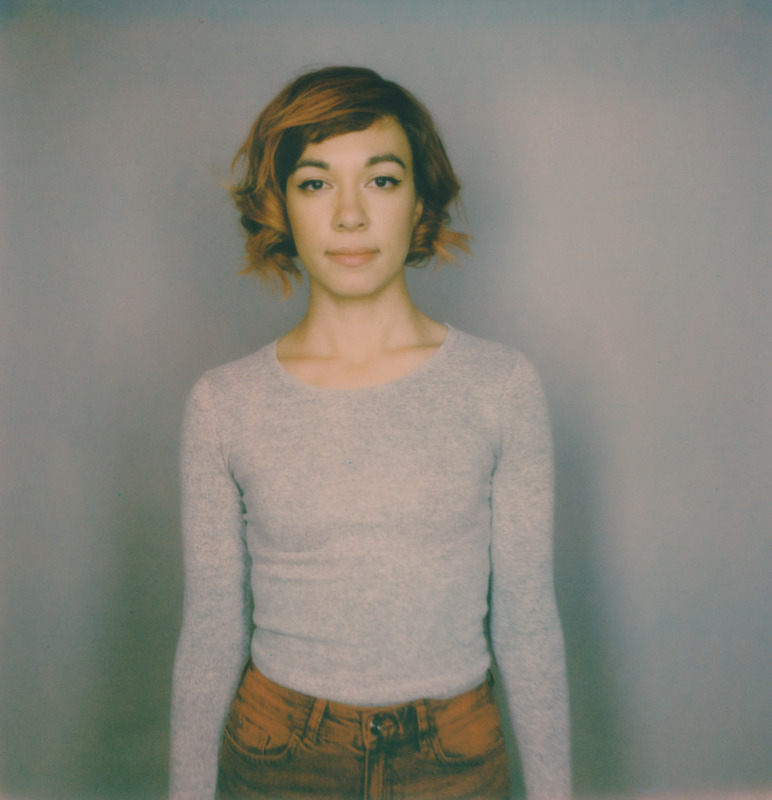 My SX-70 camera chewed up most of my film that I had, and the Spectra film I shot turned out significantly different from 600, which was unexpected. I want to test it a bit more to see if there was something wonky going on with the particular camera I was using. Shot using studio light and a Polaroid 680 SLR. 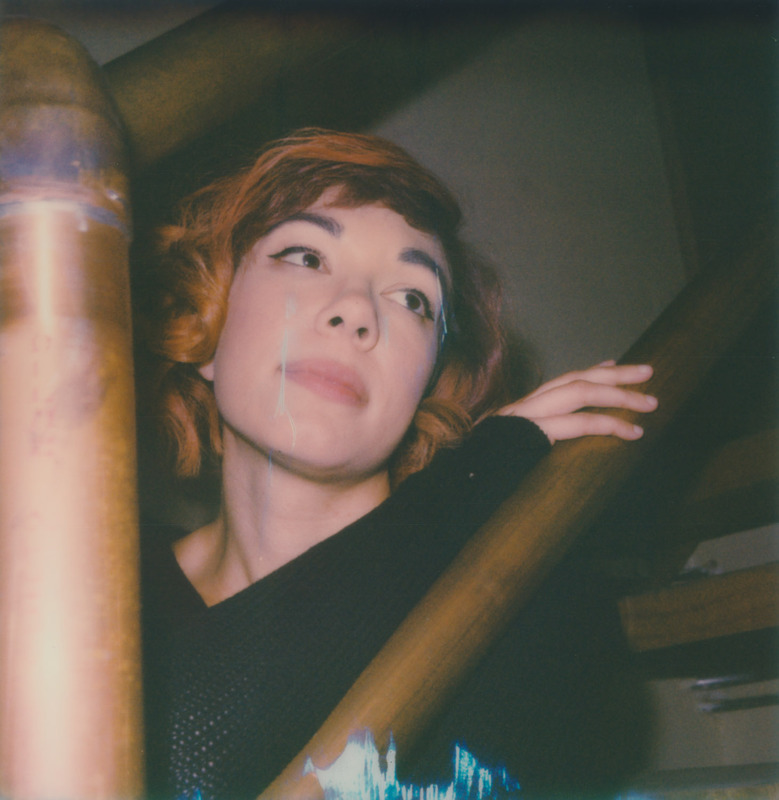 The Polaroid Originals Color Film for 600 is very similar to Impossible Project’s previous color film generation, but does sport some subtle improvements. If you haven’t used Impossible Project film in a few years, its come a ways since I last reviewed it in 2013. The biggest improvement to the Color for 600 line has been in regards to the opacifier. 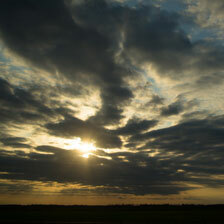 The opacifier is a chemical layer that protects the image from light as it pops out of the camera and develops. As the opacifier fades, the image is revealed behind it. Older IP color films had very slow opacifiers which often took upwards of an hour to fade away. Now an image is able to be discerned within a few minutes, with full color appearing within approximately 30 minutes or so. It’s enough of an improvement that I don’t find myself frustrated waiting for pictures to finish developing, but it’s still far slower than the blazingly fast opacifiers of Fuji Instax, vintage Polaroid, or even Polaroid Originals black and white films. In the last generation of Impossible Project film, colors seemed a bit subdued compared to previous generations. However, I’m glad to report that Polaroid Originals seems to be a bit more contrast-y and saturated. Some very slight ‘blue flame’ is present in the bottom of this picture. While technically a defect, I like it, and this kind of effect was part of vintage Polaroid Time Zero’s appeal. A ‘blue flame’ effect sometimes marks images, which I suspect is a result of the opacifier layer not being evenly pressed by a Polaroid camera’s rollers. Personally, I like this defect since it is reminiscent of Time Zero’s yellow flame effect, so I’m glad to see it around. It was present in the most recent batch Impossible Project films, so it looks like it’s sticking around for a bit longer. Otherwise, the film is largely free from defects or weird texture issues. I would still recommending scanning soon after shooting, as there is a chance the film can turn slightly blue over time. High or low temperatures still affect the film, so don’t be surprised if you get some interesting color shifts when shooting outside. In 2017, Polaroid Originals Color for 600 still has very pleasing contrast, a great subtle color shift, and is easily on par with Polaroid film in its heyday. It’s a blast to shoot, and I recommend it without reservation. Shot using a Polaroid 680 SLR. 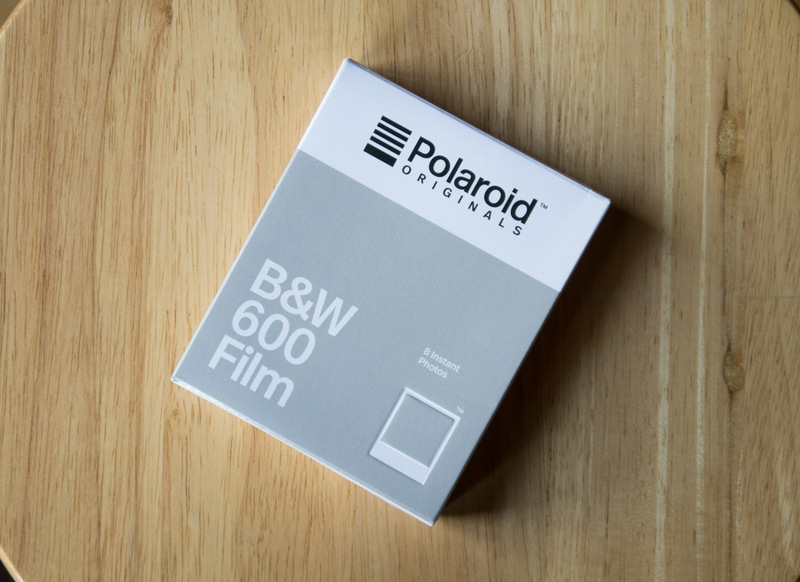 Polaroid Originals’ black and white film is fantastic, just like the Impossible Project’s black and white film. The opacifier fades very quickly, and the film is sharp, detailed, and has excellent exposure balance. It also has a higher dynamic range than Fuji Instax’ monochrome film, which will often blow out skin tones. After shooting, you’ll be able to see the image within minutes, and feels far more ‘instant’ than the color film. The last generation of Impossible Project black and white film sometimes displayed some subtle splotches in areas that were supposed to be solid black, but the Polaroid Originals black and white film has not displayed this issue for me. I’m going to count on some improvement to the chemistry for this. I absolutely love using Polaroid Originals black and white films, just like I’ve always loved the Impossible Project’s black and white film. Now with a slightly improved chemistry and a cheaper price, it’s even better. This is one film where Impossible, er, Polaroid Originals is even better than Polaroid in its heyday. Impossible Project film, and now Polaroid Originals film, should be purchased when you plan on using it. It does not stockpile well, and shows significant degradation in quality after a year. Historically, old color Impossible Project film will take on a low contrast, bluish hue as it gets older. Black and white films will lose contrast, and blacks will be milky gray rather than, well, black. This has happened through enough generations that it is very likely Polaroid Originals will do the same. This expired look isn’t necessarily bad, but it’s important to be aware of so it doesn’t take you by surprise. Buy the film when you need it, and scan soon after you shoot it. The good news is that this film is more affordable than ever, and also sold through more stores than ever before. It used to make sense to stockpile film because shipping was expensive and difficult, but that is no longer the case. If you do need to store Polaroid Originals film, do so in a fridge. Make sure to take it out of the refrigerator the night before a shoot to give it plenty of time to acclimate to room temperature. The Impossible Project had films that featured other chemistries, mostly variants of black and white that replace white with yellow, red, or blue. These were fun films to experiment with, but I still preferred the classics for my projects. For now, it seems that most of these films have been discontinued along with the rebranding. I suspect, and hope, they will reappear eventually. In addition, the Impossible Project provided patterns and different colors for the frame for several years, and even different shapes. The circular frame is my favorite, and I’ve seen people create some stunning images using it. Unfortunately the circular frame is currently nowhere to be found, but will hopefully be reappearing soon. There are some color frame Polaroid Originals variants, but the selection is still smaller than what Impossible once featured. Fuji Instax has released a monochrome version of its mini film, which is very good. However, it’s limited only to the tiny wallet-size mini line, so it still can’t touch Polaroid Originals/Impossible Project black and white film for general artistic use. Also, as mentioned above, Fuji Instax Monochrome has a harsher contrast that blows out detail more often than I’ve experienced with PO black and white. In regards to color, Fuji Instax is generally cheaper, more stable, and duller, while Polaroid Originals color films have interesting tonal shifts, is more fun to use, and can also be much more temperamental. I personally prefer Polaroid Originals for art projects, and like using Fuji Instax for events. Polaroid Originals keeps a proud tradition alive and well. Overall, Polaroid Originals film is a subtle improvement to the already great films of the Impossible Project. The best part is that the film addresses the biggest complaint many had with the product: the price. With a several dollar price drop, Polaroid Originals is now more accessible than ever. 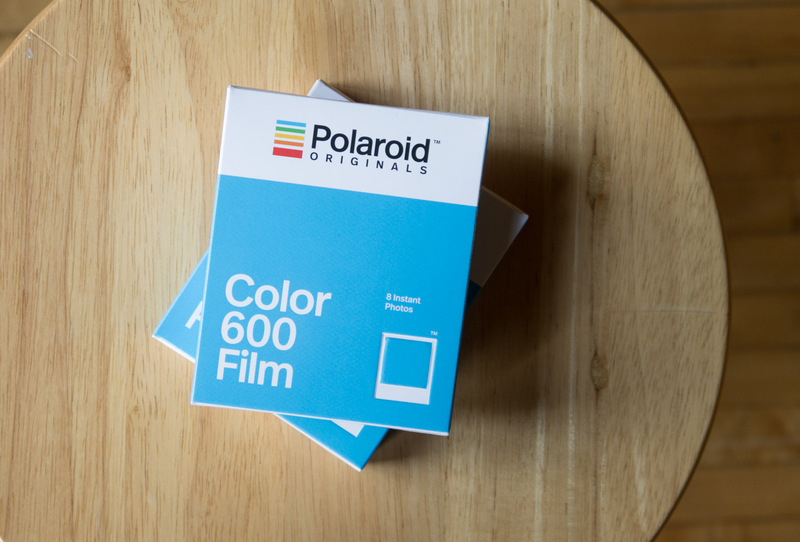 Who knew that nearly a decade after Polaroid discontinued their original line film that it would be a better time to shoot instant film than ever? Kudos to the Impossible Project, now Polaroid Originals, for keeping the dream alive. You can purchase Polaroid Originals color film for 600 directly from Polaroid Originals, or from Amazon and B&H. Using these links costs you nothing and helps me keep this site online without annoying banner ads. Thanks!